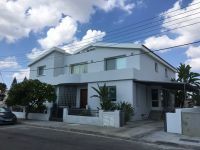 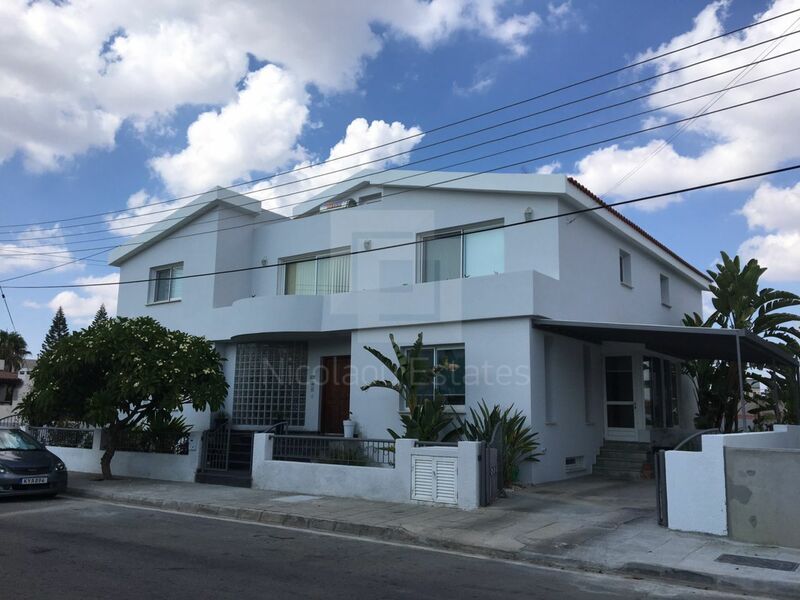 Beautiful four bedroom house with attic for rent in Strovolos, in an excellent location., within walking distance to the park. 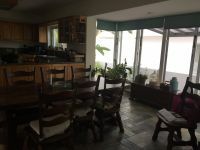 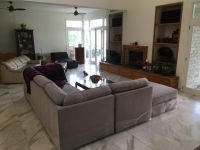 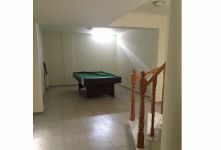 The house consists of four bedrooms, three bathrooms, spacious garage, separate laundry room, storage room, basement with billiard table, can be used as play room. 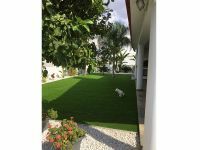 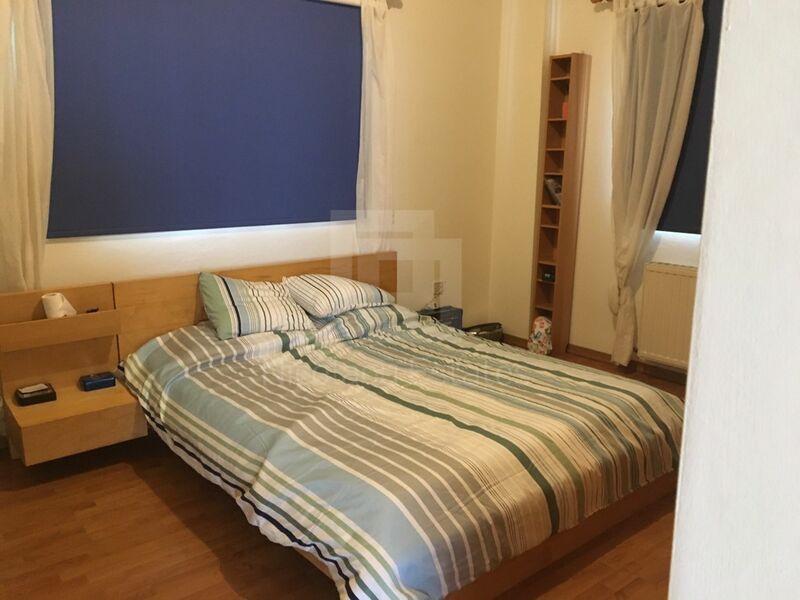 Open plan, fire place, heating, solar panels for hot water and also electric water heating, new air conditions, fly screens, large landscaped yard, synthetic grass, automatic irrigation system. 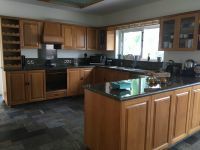 Can be partially furnished. 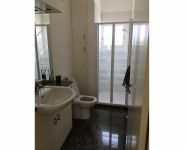 Electrical appliances included such as washing machine, dryer, dishwasher. 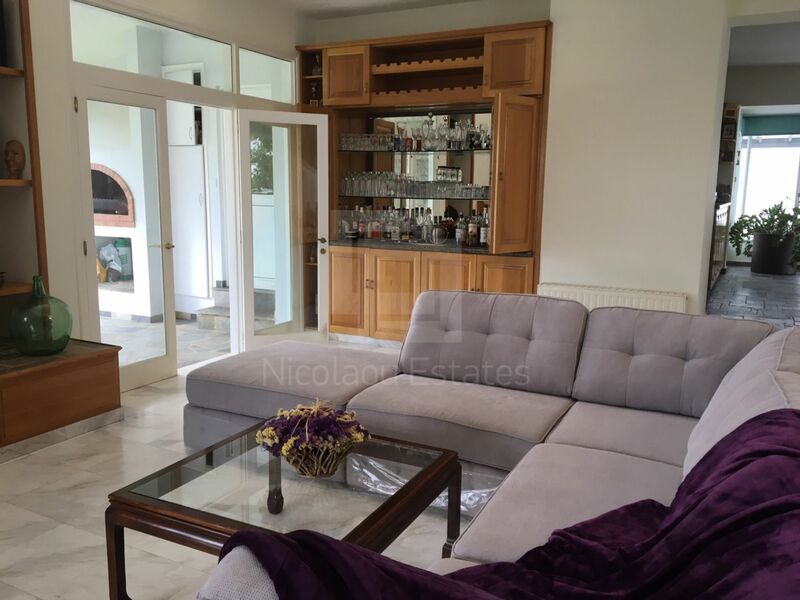 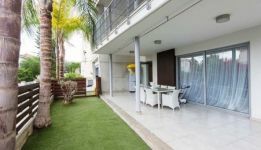 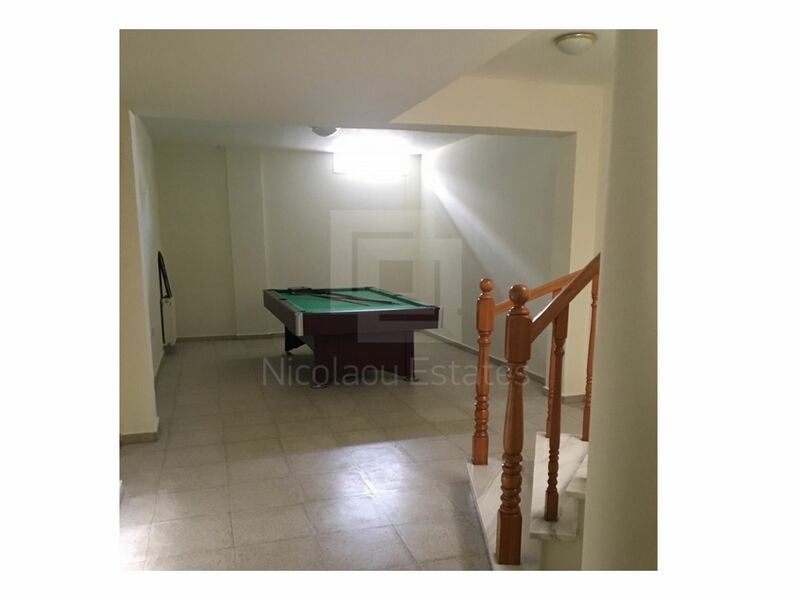 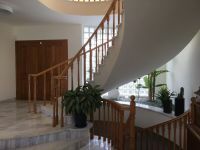 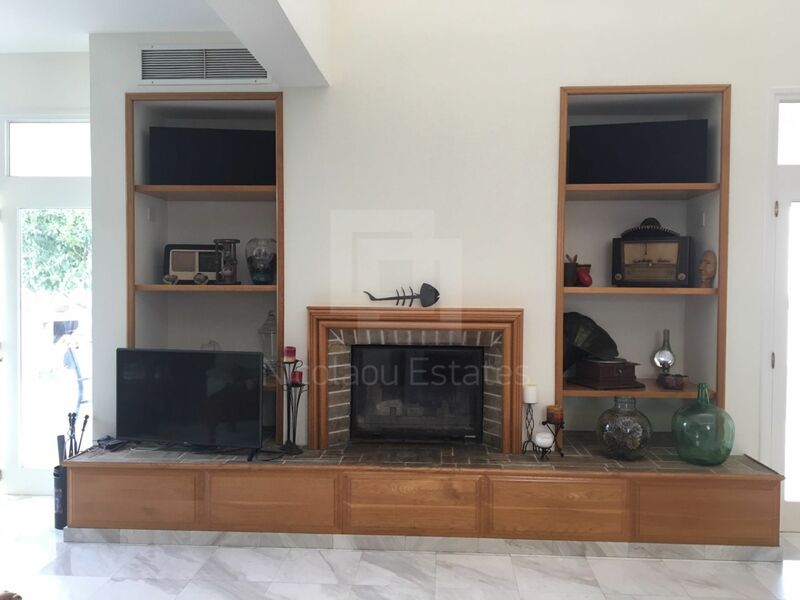 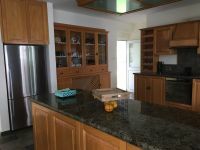 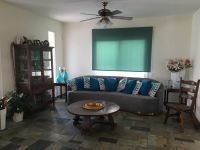 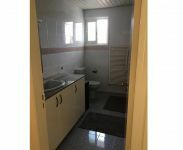 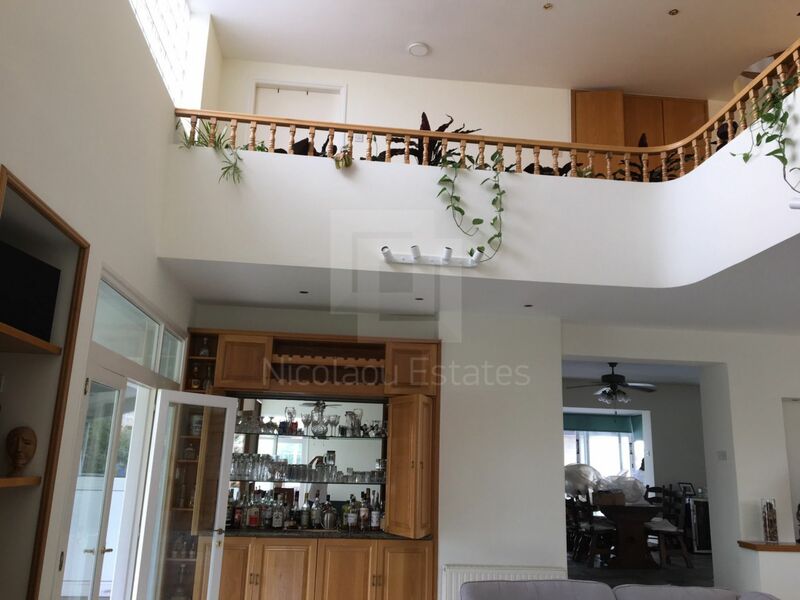 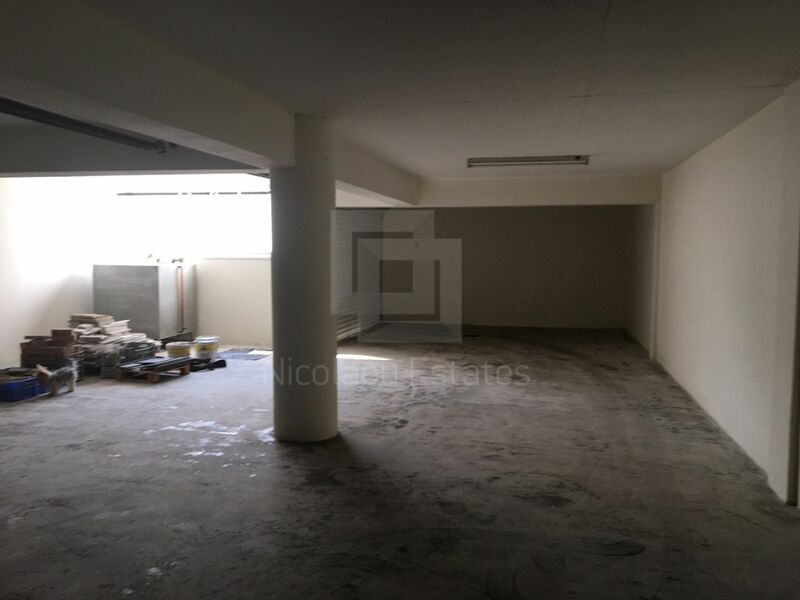 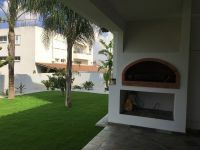 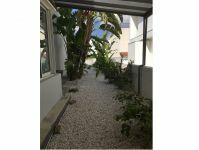 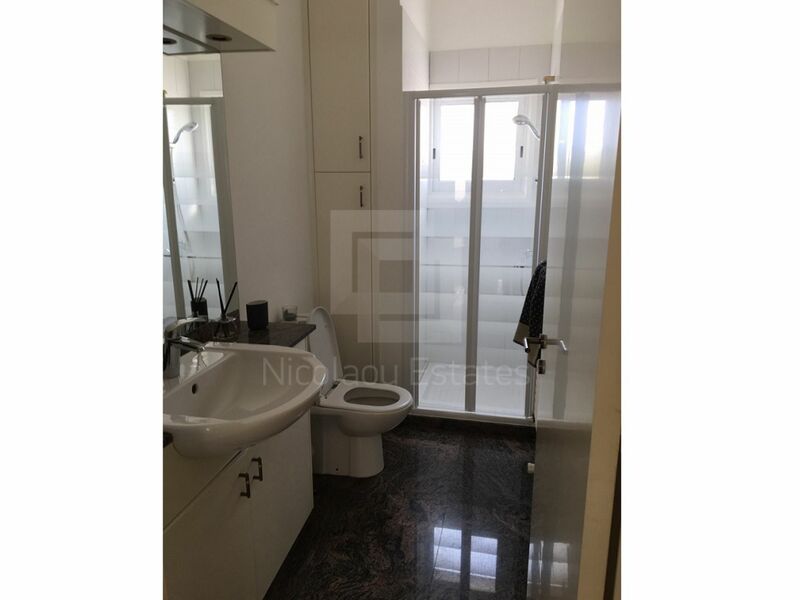 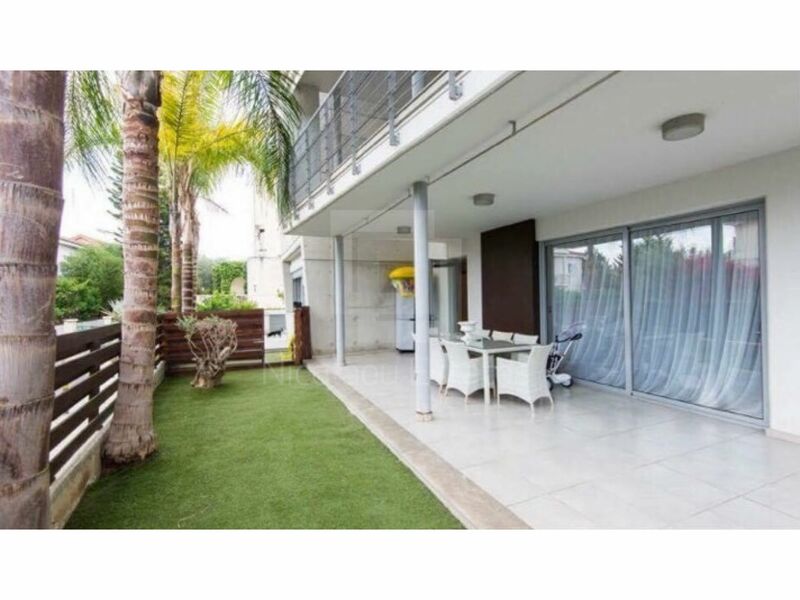 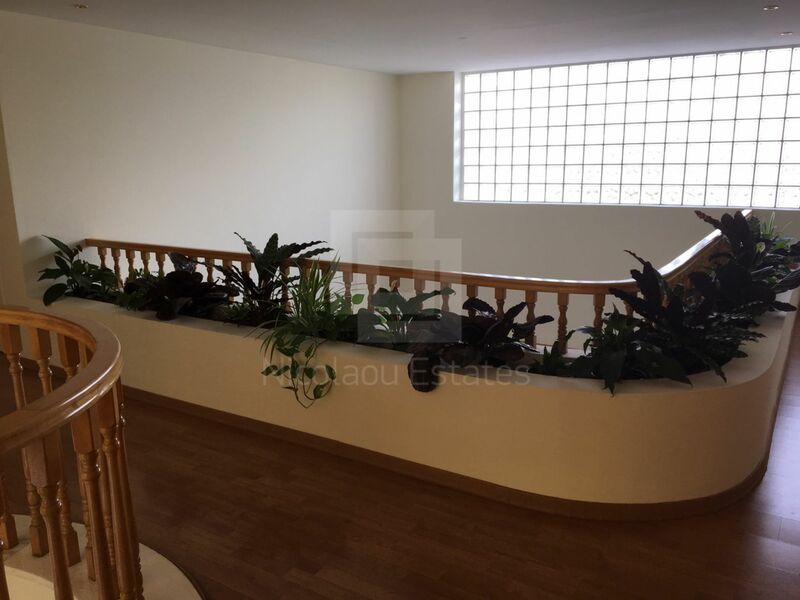 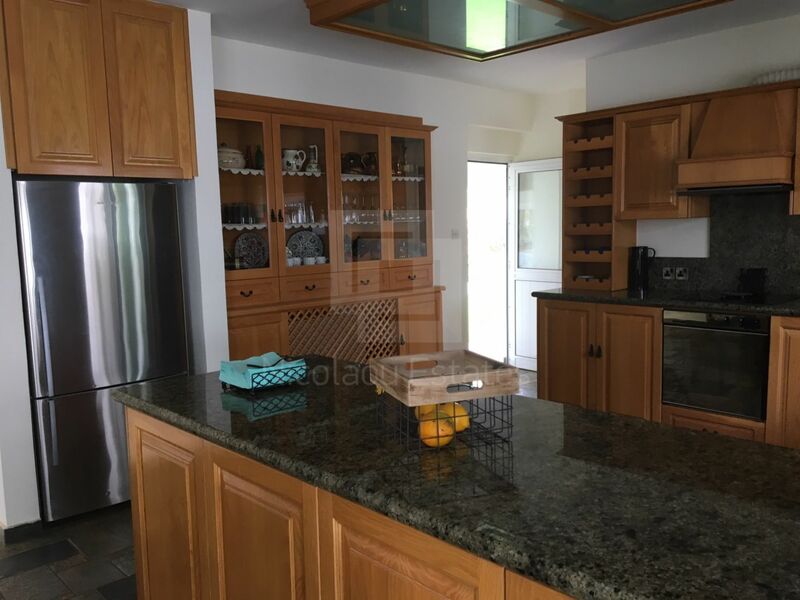 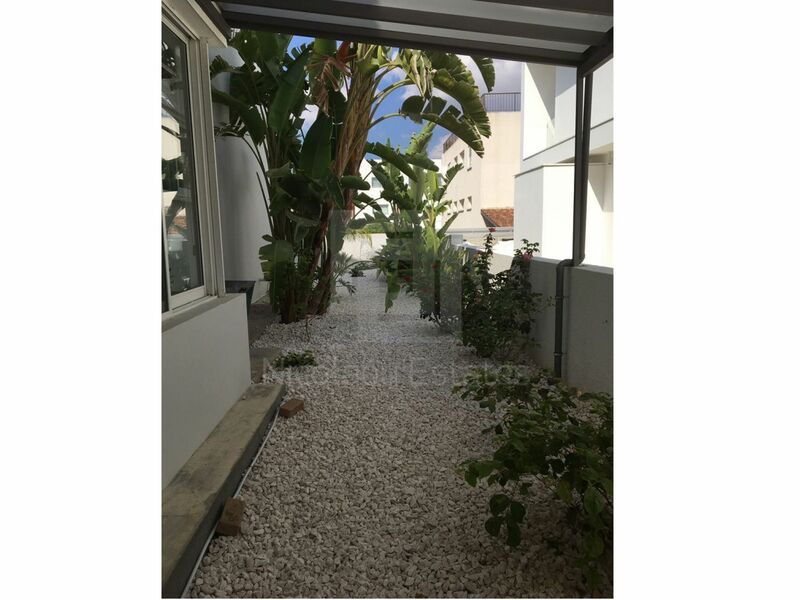 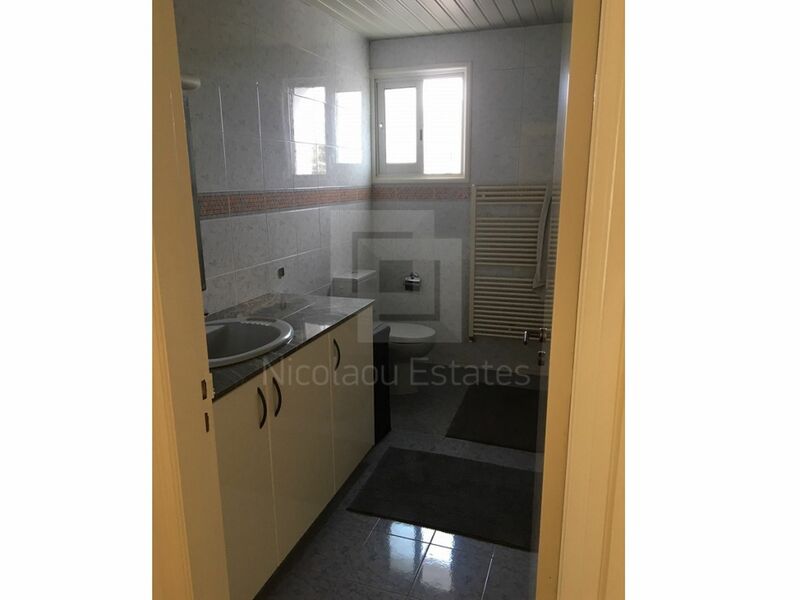 This 4-bedroom detached house in Strovolos, Nicosia is being offered for rent (long term) at EUR 3.900.